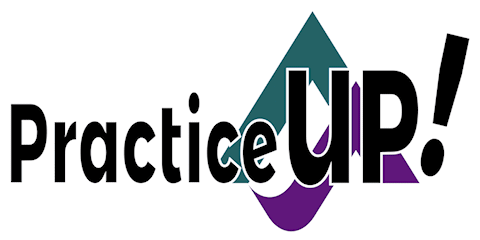 already registered for a PracticeUP! Course. to find one you’d like to take.